Sandra Bullock was the lady in red at the Venice Film Festival Premiere of her new film, Gravity. The actress stepped out in a J. Mendel Resort 2014 dress and Roger Vivier accessories. Pretty! 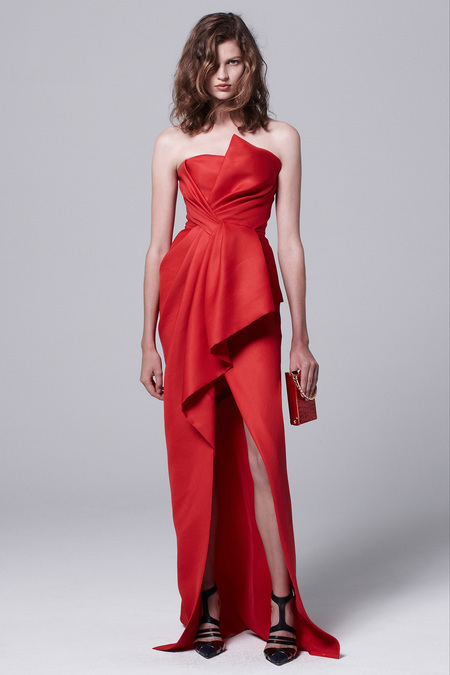 Visit www.jmendel.com and www.rogervivier.com for more information and see Sandra’s gown from the brand’s Resort 2014 collection below.